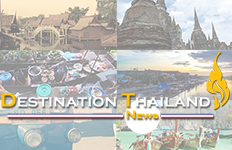 When BNI Inspire, one of only two English-speaking BNI chapters in Thailand, hosted its annual open day event recently, it was a resounding success. The thirty chapter members were joined by thirty visitors for an early morning gettogether at the Compass SkyView Hotel, making this gathering the busiest one yet. After a brief introductory round, guests and members spent close to two hours sharing business referrals or discussing potential partnerships amongst each other. This open day marked the handover to a new leadership team which will guide BNI Inspire for the next six months and keep up its success which has led to over 14,000 referrals that translated into over THB 300 M in business deals since its opening in October 2008. “BNI Inspire is the best networking event I have ever been to. Unlike others I’ve gone to, people at BNI don’t come simply hunting for business. Instead, professionals of various industries gather to give each other real referrals which often transform into profitable partnerships and long-term business relationships,” says Theodore Koumelis, Co-Founder and Managing Editor of TravelDailyNews Media Network and BNI Inspire open day guest. 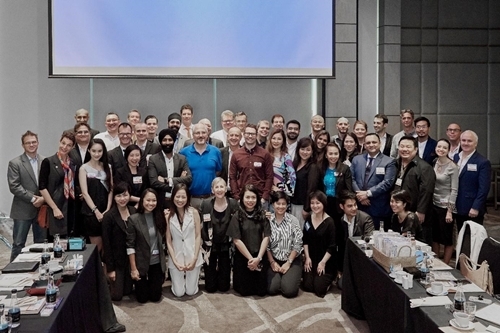 The photo shows the guests at this year’s BNI Inspire open day held at the Compass SkyView Hotel, Bangkok.